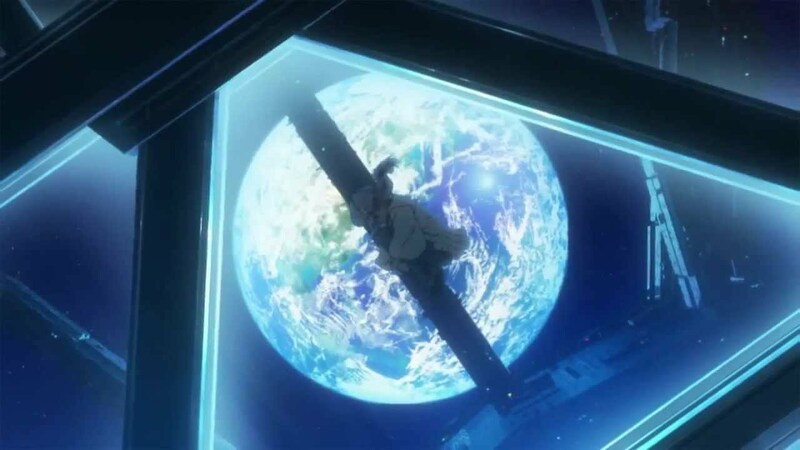 Anyone who is a regular reader of this blog knows about how the Space Elevator has become a staple in parts of Japan’s culture – TV shows, cartoon shows, Anime, Manga, books, etc. 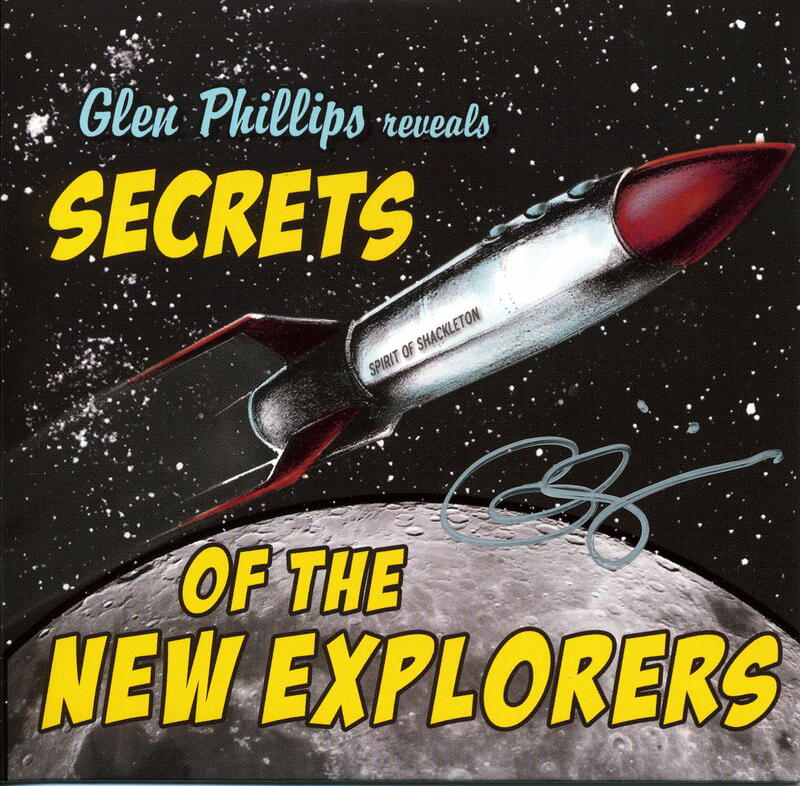 with a space elevator in them are quite common. The Toaru Majutsu no Index Movie: Miracle of Endymion (劇場版 とある魔術の禁書目録 エンデュミオンの奇蹟 Gekijōban Toaru Majutsu no Indekkusu: Endyumion no Kiseki) is a theatrical film based on the popular Toaru Majutsu no Index franchise released on February 23, 2013. 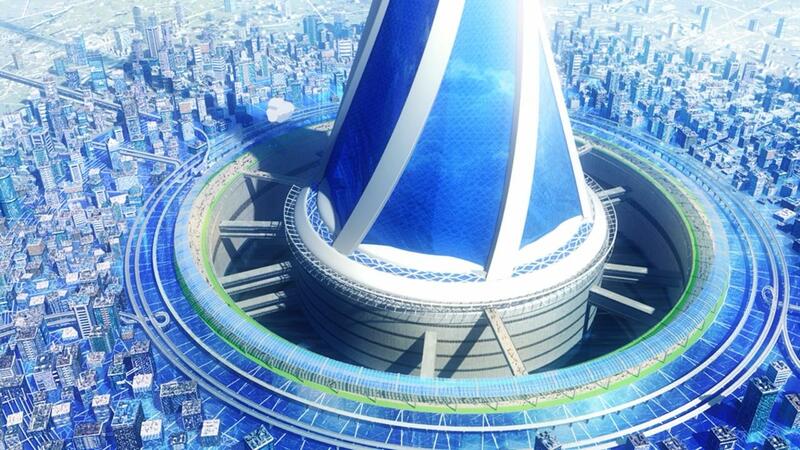 It is centered around a terrible threat against the once peaceful Academy City that could lead to its destruction. When science and magic cross paths, the story begins with Endymion as its stage! The Academy City in the story appears to be similar in setting to Professor X’s Xavier School for Gifted Youngsters. According to one of the descriptions I read about this movie, it is “…set in the shared universes of A Certain Magical Index and A Certain Scientific Railgun…”. “Delightfully destructive Railgun projectile move” – I love it! For completeness’ sake, I found a description of A Certain Magical Index: The description for Season 1 of this series starts out as “Kamijo is a student in Academy City, where people use science to develop supernatural abilities. The guy’s got a lot of heart – luckily for a young nun named Index. She’s on the run from a sorcery society that covets the astonishing 103,000 volumes of magical knowledge stored in her memory…”. 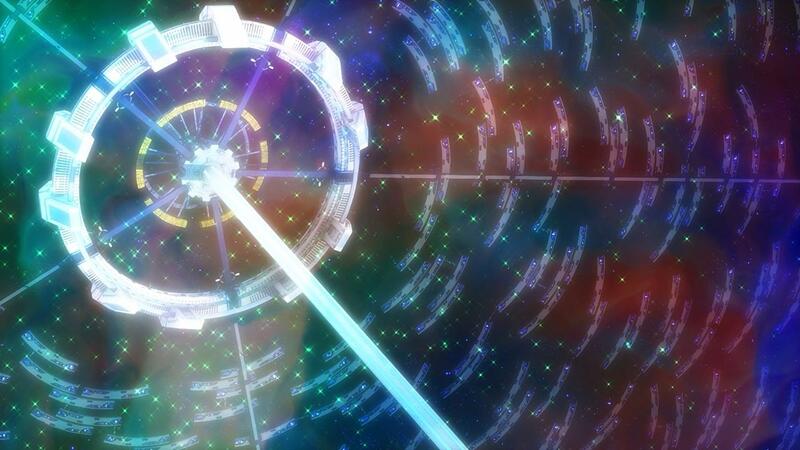 Anyway, space elevators, magic & science, awesome art – what’s not like? According to the movie’s description, it is subtitled in English, so maybe I’ll buy it as a Christmas present to myself. The image thumbnails in this post all come from the The Miracle of Endymion movie. There are several on the web – these were some of my favorites. Clicking on any of them will display a full-size picture. (Update – 09DEC14 – Chris Beveridge, who knows much more about manga, anime, etc. than I do, has written a review of this movie here – very useful if you want to know more about this). This entry was posted in Pictures / Drawings / Animations / Music / Humor / Game on December 3, 2014 by Ted Semon. 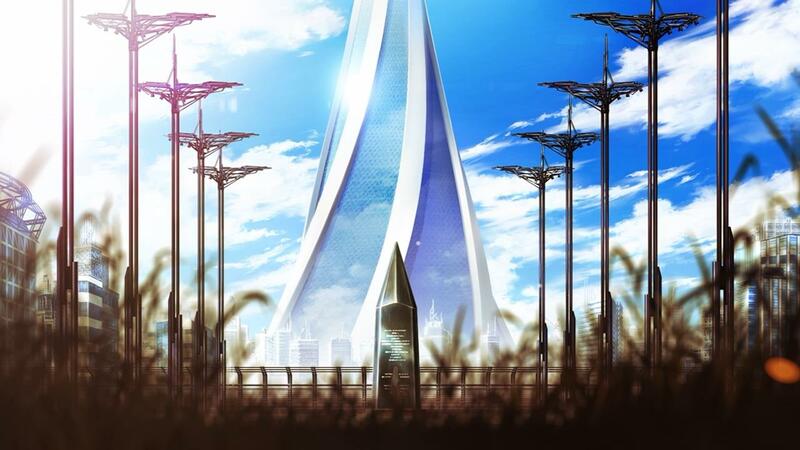 The Endymion space elevator as described allegedly is an off-axis non-vertical space elevator, with the ground anchor located in Academy City, which is ostensibly located in japan. The off-axis issue was a problem that was supposedly solved by the geniuses living in the city, according to the dialogue. Notable is the shortness of the elevator, ending at zero-G with no upper anchor mass/tether.